The Epcot International Food and Wine Festival's Eat to the Beat concert series line up has been announced! The majority of the bands have performed the concert series in the past. 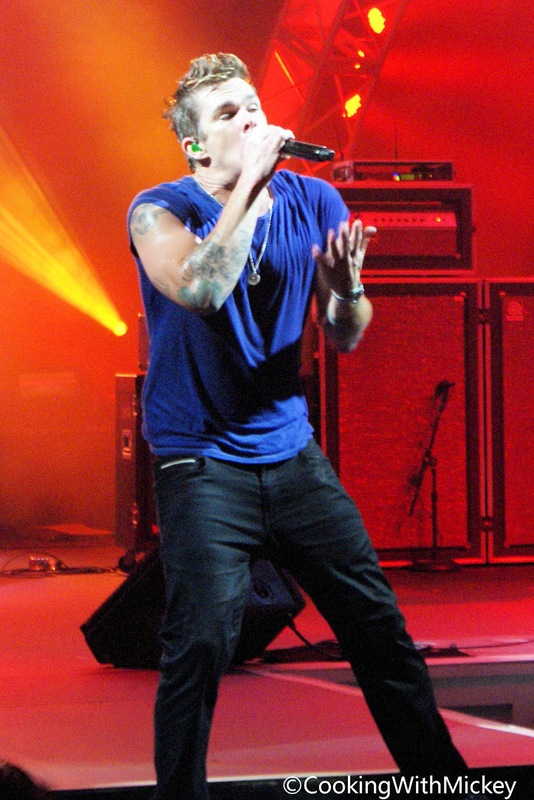 Both Smash Mouth and Javier Colon are newcomers to the series. Smash Mouth made waves in the '90's with hit songs "All Star" and "Walkin' in the Sun". In the 2000's they had a hit with The Monkey's "I'm a Believer". Do they have a Disney connection? Why, yes they do! For The Jungle Book 2 they remade the Sherman Brothers' "I Wanna Be Like You". Javier Colon won the hearts of America on NBC's "The Voice" in 2011. Signed to Universal Republic Records he released Come Through For You with the debut single "As Long As We Got Love" featuring Natasha Bedingfield. Does he have a Disney connection? Well, sort of. The song "Raise Your Hand" was co-written with Kris Allen, American Idol winner season 8. With the American Idol Experience in Disney's Hollywood Studios he has a little bit of a Disney connection? As always, dates and performers are subject to change without notice. Keep checking back for the latest information on the Epcot International Food and Wine Festival.